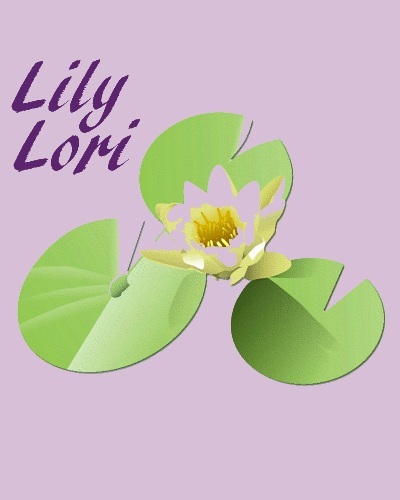 Hi, I’m Lori Buckles (aka lilylori). I began scrapbooking many years ago when I was a kid. Back then you bought a cheap Ben Franklin scrapbook to save all your treasures. Later I discovered history and became fascinated with who I was and where I came from. My scrapbooking changed from a child’s view of the world to pictures, the people in the pictures, and what was happening at that time. I hope someday my scrapbooks will tell my story to my descendants. 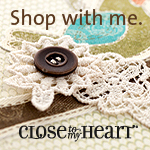 I found Close to my Heart (CTMH) products about six years ago. I got really excited about scrapbooking when I found CTMH. Everything matched! I could also add stamping and cardmaking supplies and use up every scrap I had left over. This was heaven for me. I could place an order and know my supplies were all going to coordinate. The most amazing thing was the amount of money I spent on layouts went down. I could easily make four to six 2-page layouts using one Workshop on the Go. It gave me ideas for four layouts and added card making layouts or an additional project. The other thing I learned was that I could stamp and do a good job of stamping. Before CTMH I thought I couldn’t stamp since I never knew if I had done a good job covering one with ink. I didn’t know if I was putting it where I wanted it to be. Now I can check my stamps for ink coverage by holding them to the light. I can see through them so I know they are ending up right where I want them to be. Also the inks match the colors of the cardstock. Once again everything matches. Before I started using CTMH I never even considered making cards. They were something I went to Hallmark to purchase. They easily averaged $5.00 a piece. CTMH has many supplies to support cardmaking. The Idea Books give several examples of beautiful projects that anyone can do. Almost every WOTG includes card ideas and the stamp of the month also include cardmaking ideas. Welcome to my CTMH blog. I’m happy to see you here. I hope you visit often. You are welcome to use my ideas to create your own layouts. If you need additional help or you’re a beginner and you don’t know where to begin. Contact me at lilylori1950@yahoo.com. I’ll be happy to provide additional help or support to you.